Home » Animegood Super Store » Gankutsuou: The Count of Monte Cristo Vol. 04 DVD Brand NEW! 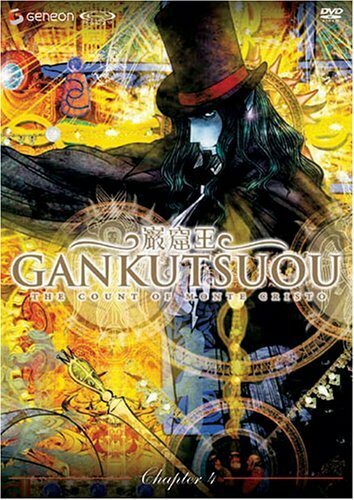 Gankutsuou: The Count of Monte Cristo Vol. 04 DVD Brand NEW!